Locations - GreensPlease. Whole Food Green Smoothies. 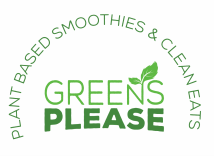 green smoothies, acai bowls and much more.